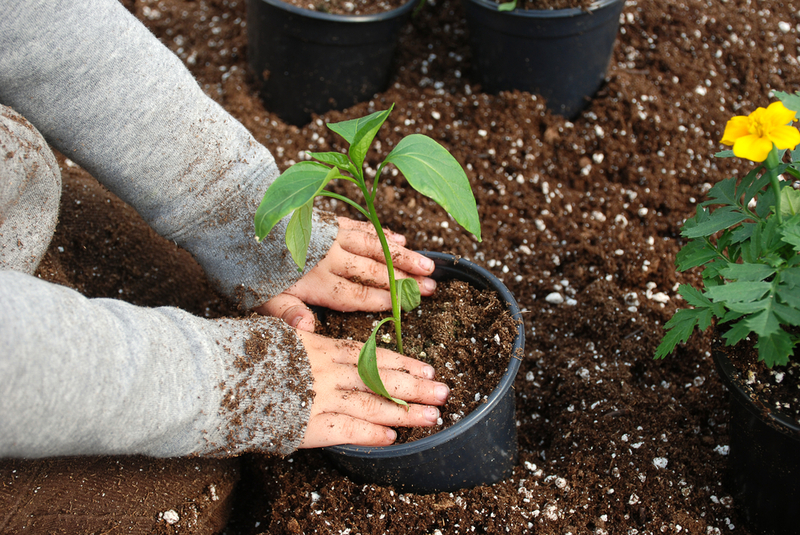 If you want to grow strong, healthy plants, the first step to doing so is using the right material. At Wagners Greenhouse, we offer a wide variety of soil and planting materials. They will help you foster the growth of anything from the most finicky orchid to the hale and hearty marigold. Choosing the right soil for the grass, herbs, seedlings, and flowers you’re growing means choosing a variety that best facilitates the delivery of water and nutrients to whatever you plant. Sandy soil, which drains more readily than other types but is light and warms easily. Silty soil, which retains water more easily and is fertile despite it’s not-always-ideal nutrient transfer. Clay soil, which holds onto nutrients best but takes longer to warm up in the springtime. Peaty soil, that is dark, soft, and easy to compress due to it’s high percentage of water. The right combination of these varieties will create the loam you’re looking for to ideally take care of the plants in your garden. Stop in today to one of our retail locations to take a look at the wide variety of soil and growing media options we offer. You can talk to one of our service professionals about the variety that’s best for your needs.